Looking for movie tickets? 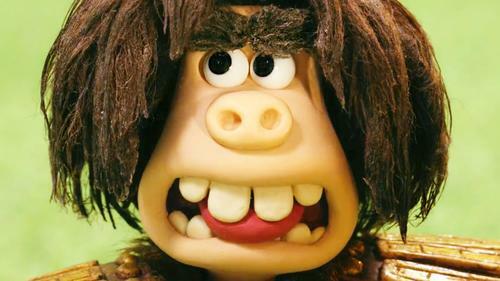 Enter your location to see which movie theaters are playing Early Man near you. Which movie is right for you this weekend? Black Panther? Samson? 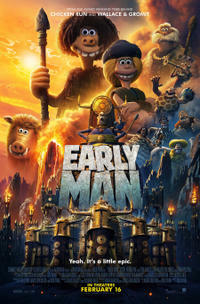 Early Man? A plucky cave man and his sidekick must unite their tribe against a mighty enemy -- the Bronze Age.